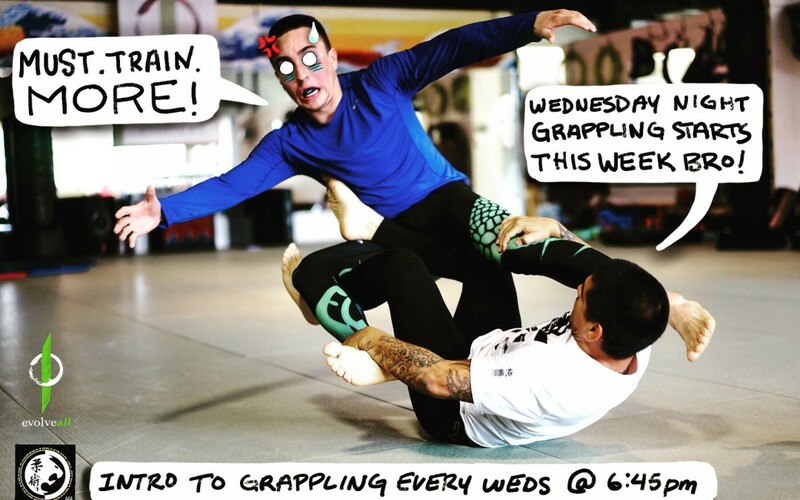 Wednesday evening Intro to Grappling and Brazilian Jiu-Jitsu starts this week at 6:45pm! 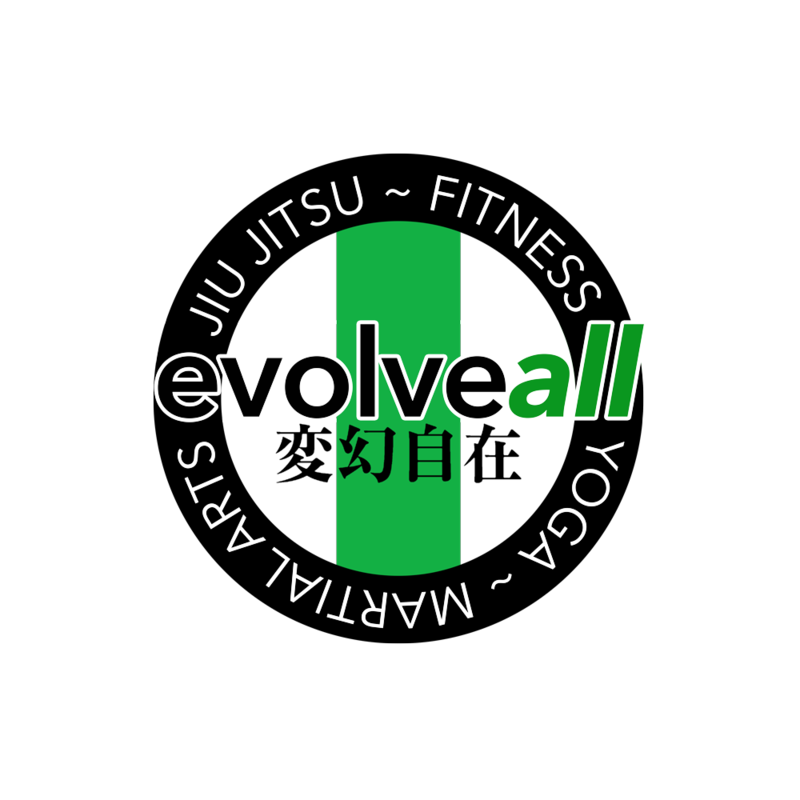 Learn the basics and train with the best. First class is always free.